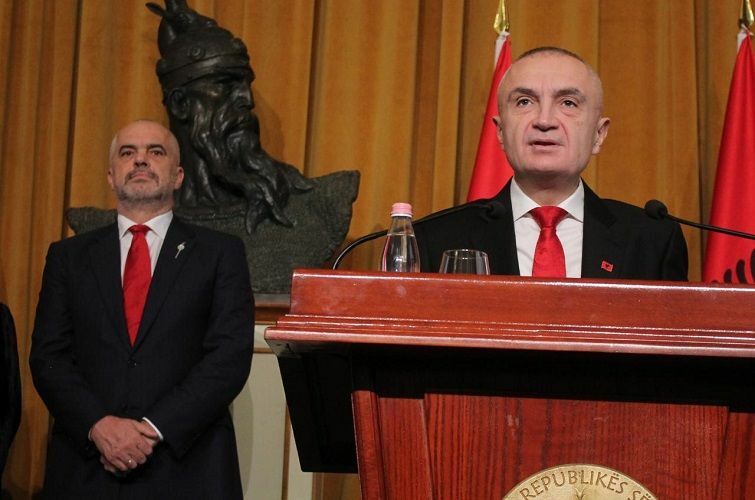 The appointment of Prime Minister Edi Rama as Minister for Europe and Foreign Affairs by President Ilir Meta again hinges on an interpretation of the Constitution that cannot be tested in Constitutional Court – which is absent. On January 14, Prime Minister Rama nominated himself as Foreign Minister, after President Meta had rejected his previous nominee, Gent Cakaj. As Prime Minister qualifies as “state function,” this would presumably ban Rama from becoming a minister as well. President Meta is expected to make a decision today.